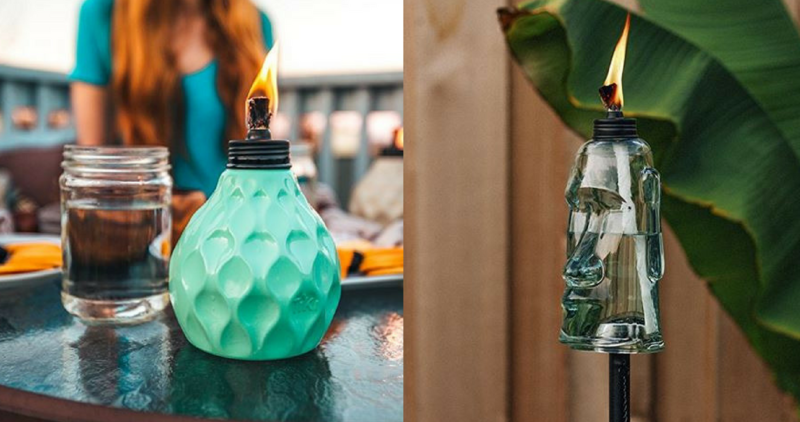 Today only, head over to Amazon where they are running a great sale on select Tiki Brand Torches, Fuel and more for up to 59% off regular price! Shipping is free with a $25+ order or with your Prime account. Offer if for today only, 5/17.